As time meandered from the 19th Century towards the dawn of the new era, a dream was born. 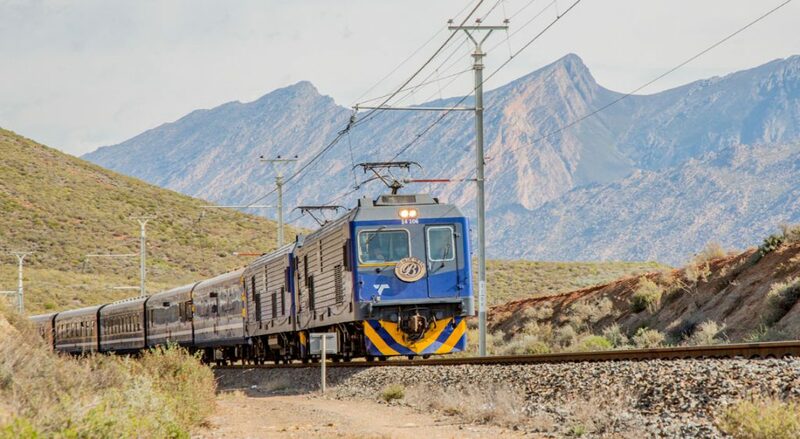 A dream of harnessing steam technology to link Africa’s vast south to north, around the awe-inspiring mountain ranges that dot the continent, through the apparently arid desert landscapes, over untamed Savannah grasslands teeming with wildlife. From the Cape all the way to Cairo… all of this on parallel lines of tempered steel. It is from this dream that The Blue Train was born. 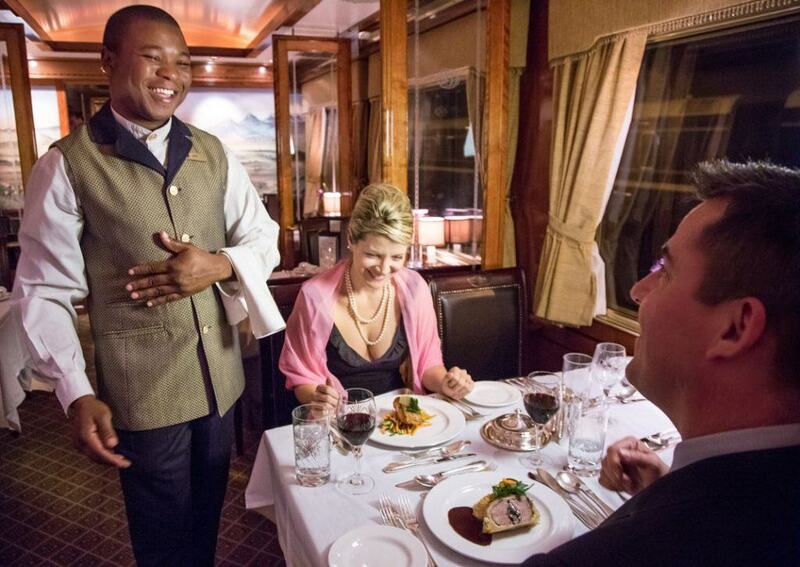 Find out more about Ubon Safari’s Blue Train packages by giving us a call on +44 203 1980 484 and discussing your requirements with an experienced advisor, or fill in our online inquiry form, stating your interest in participating in a personalised Blue Train Experience.